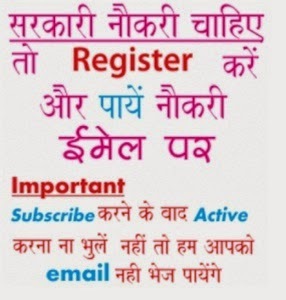 It is very important for citizen of India to have ration card. 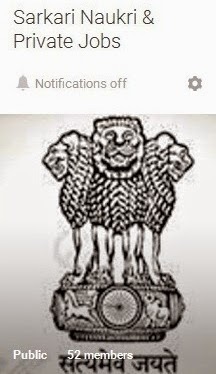 It act as 2nd identity and address proof for them. From this you can get many things for daily use like sugar, wheat, rice, oil, flour etc at discounted prices. 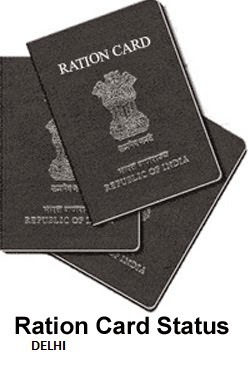 New Ration Card No.- 022……. Old Ration Card No.- AAY14……. Then click on search button and your status is in front of your screen.